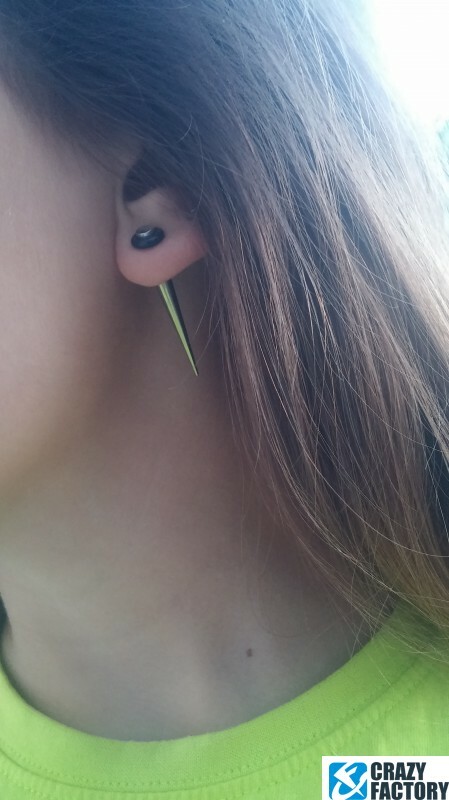 Not into stretching? 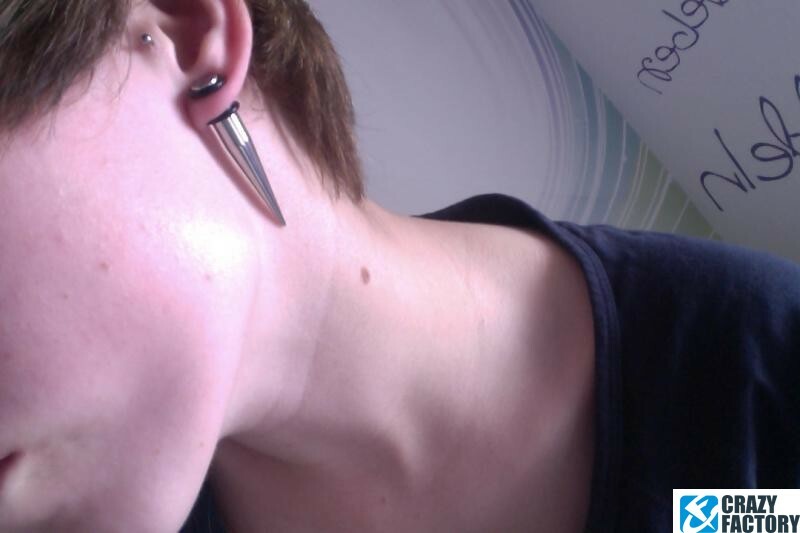 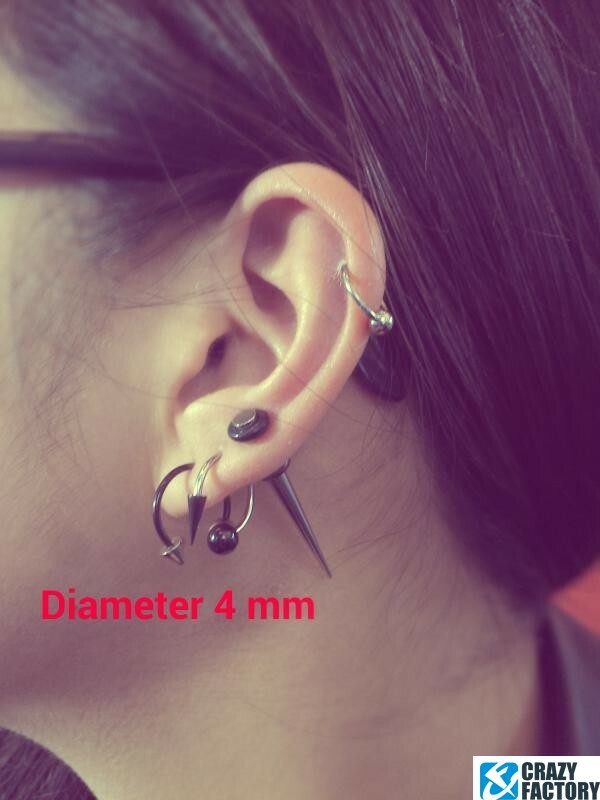 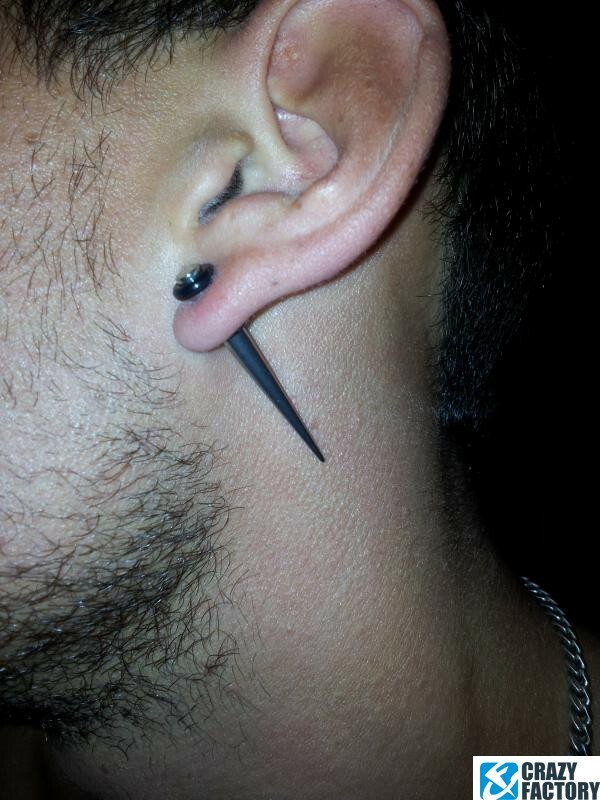 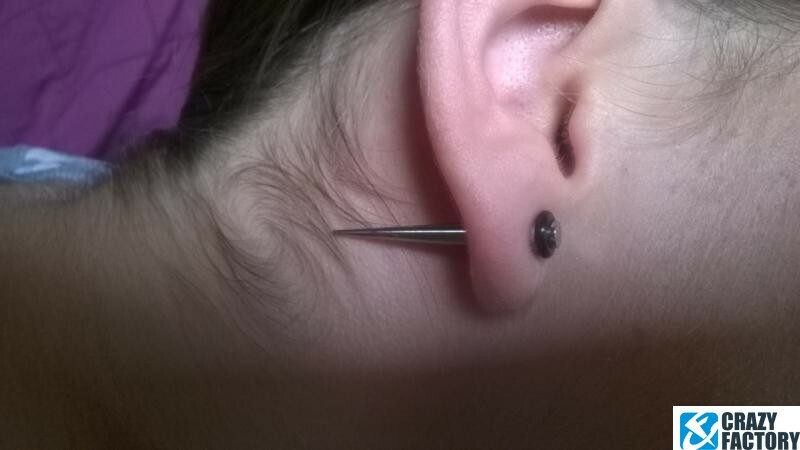 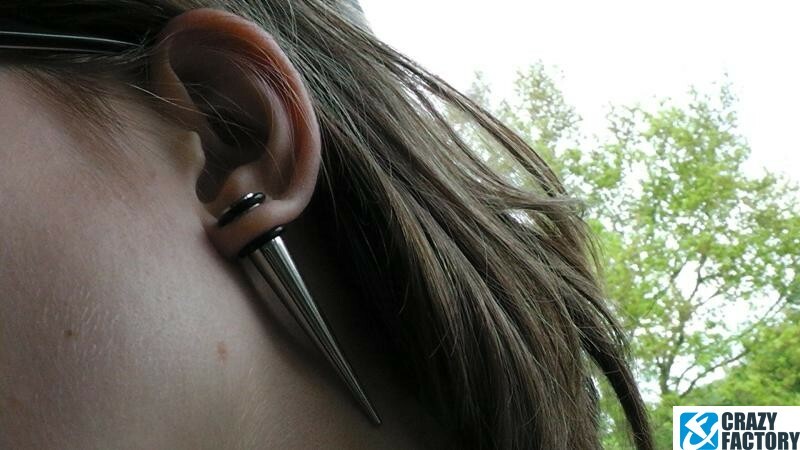 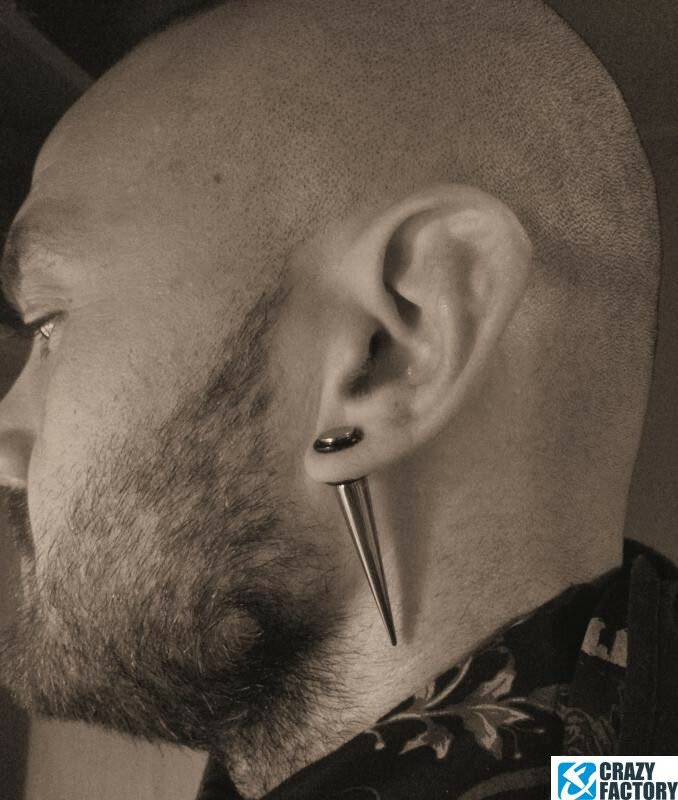 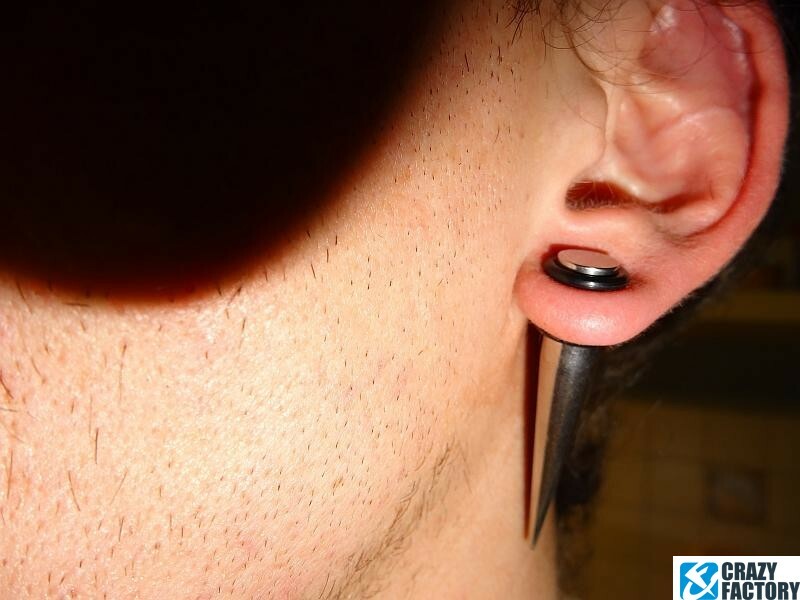 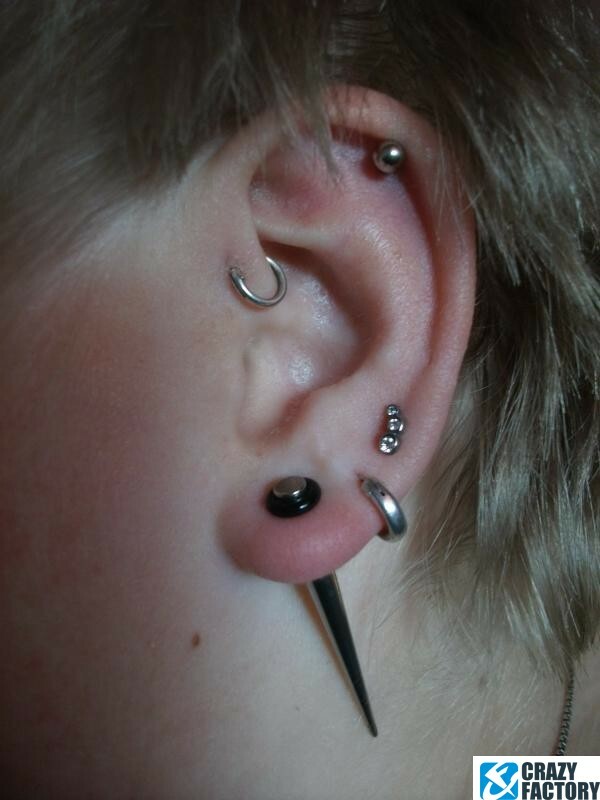 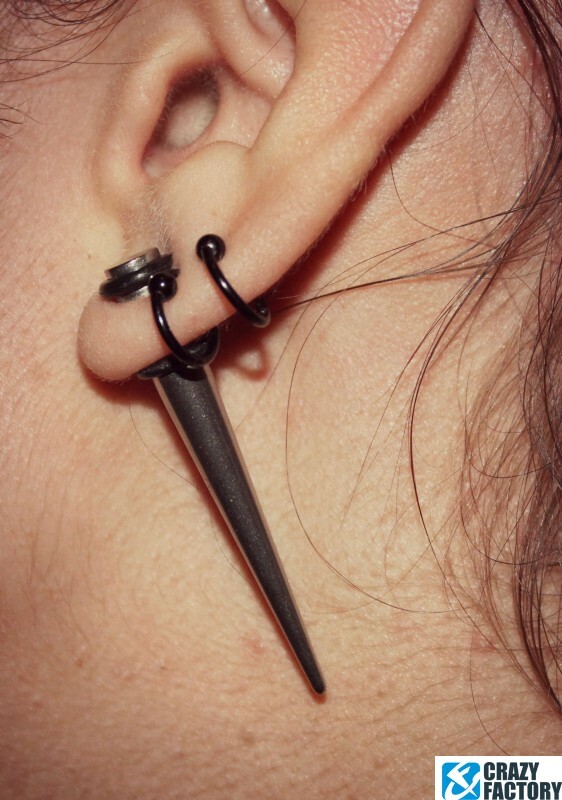 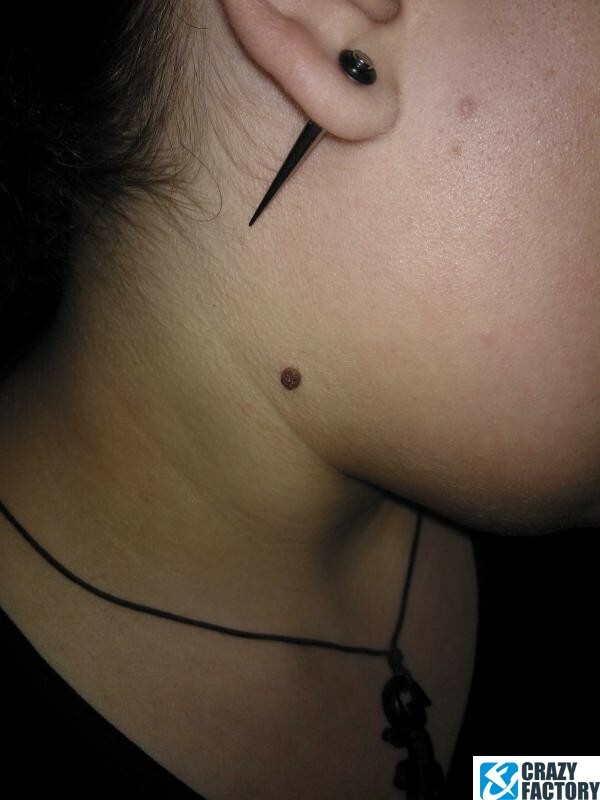 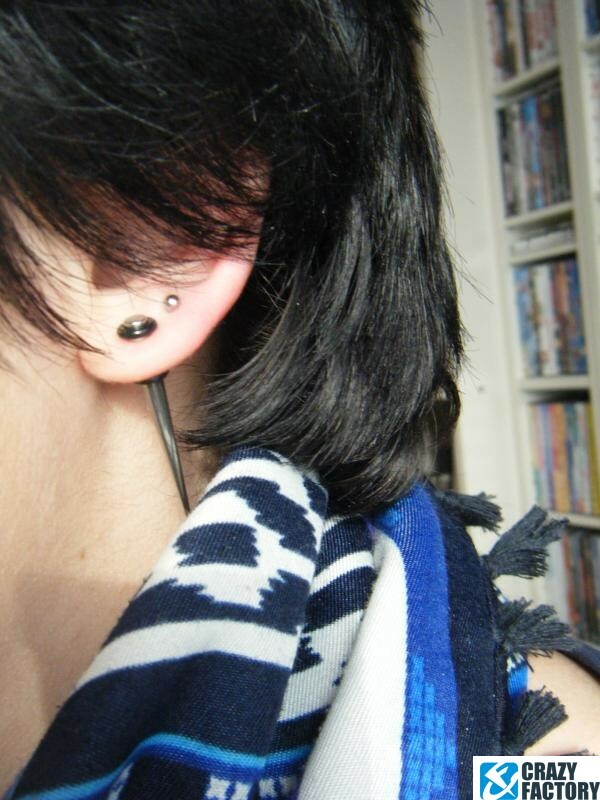 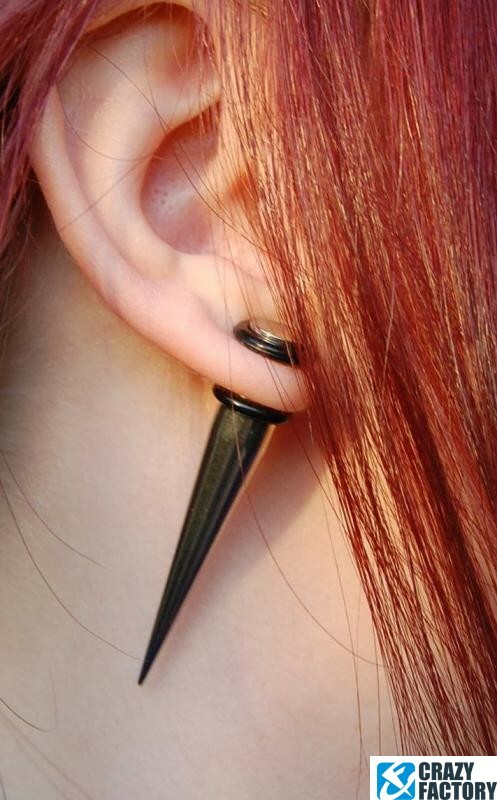 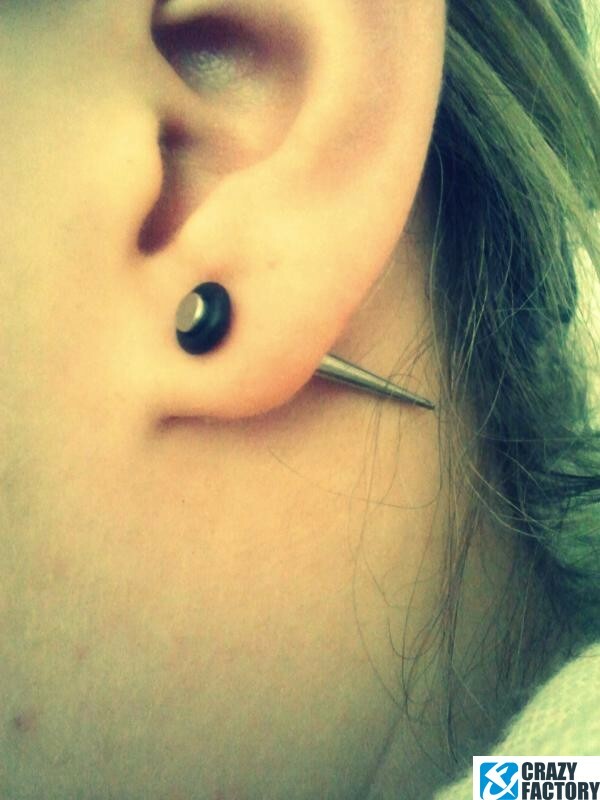 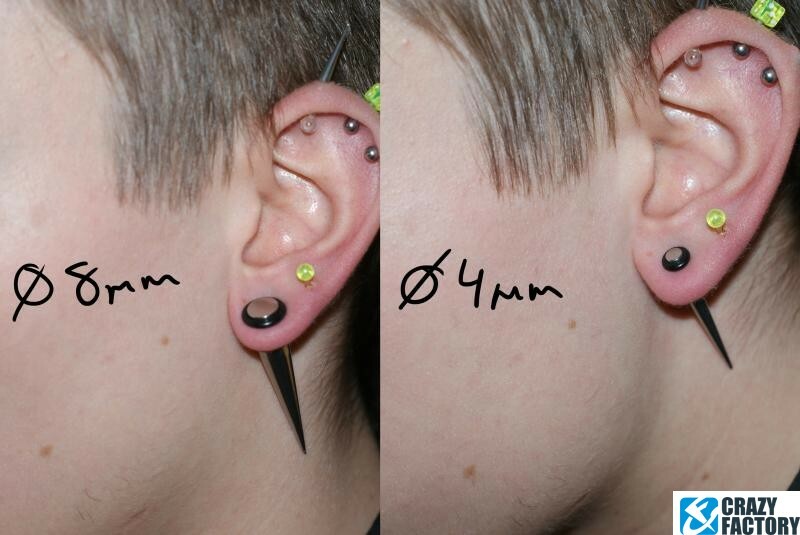 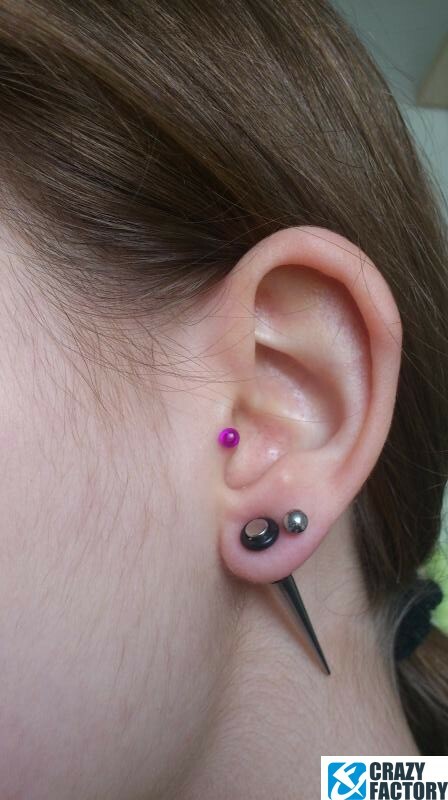 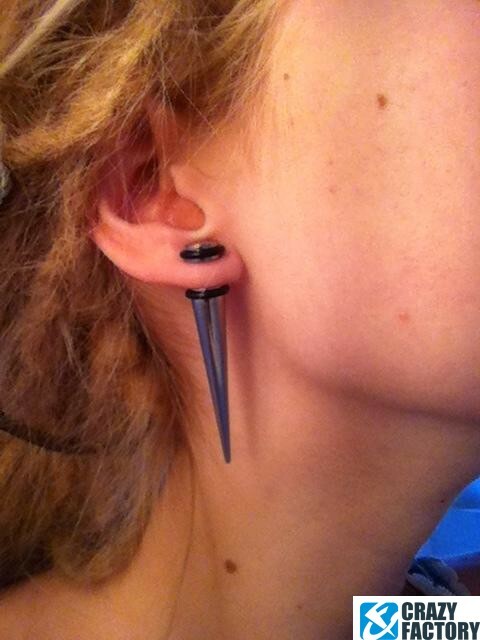 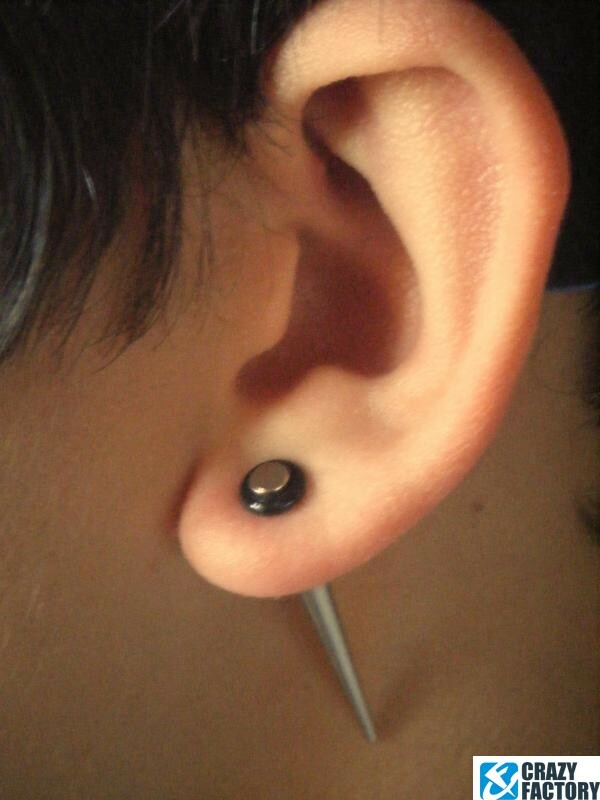 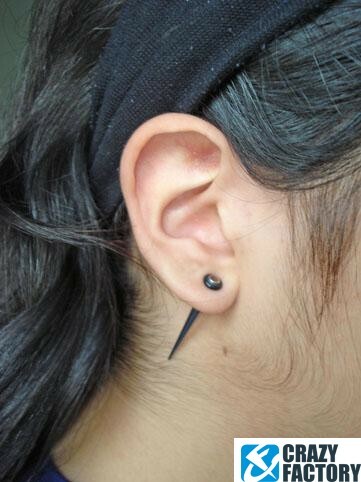 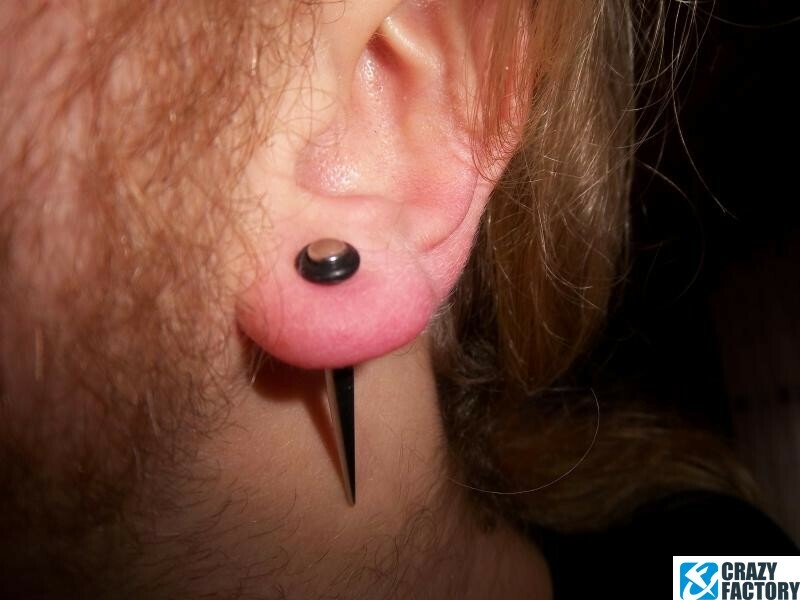 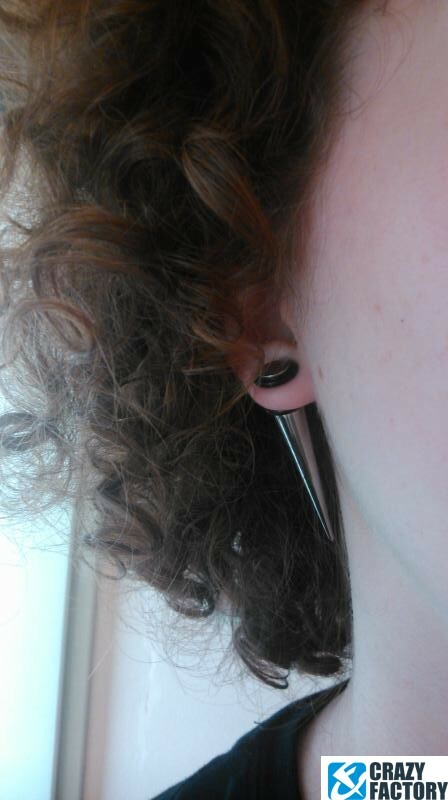 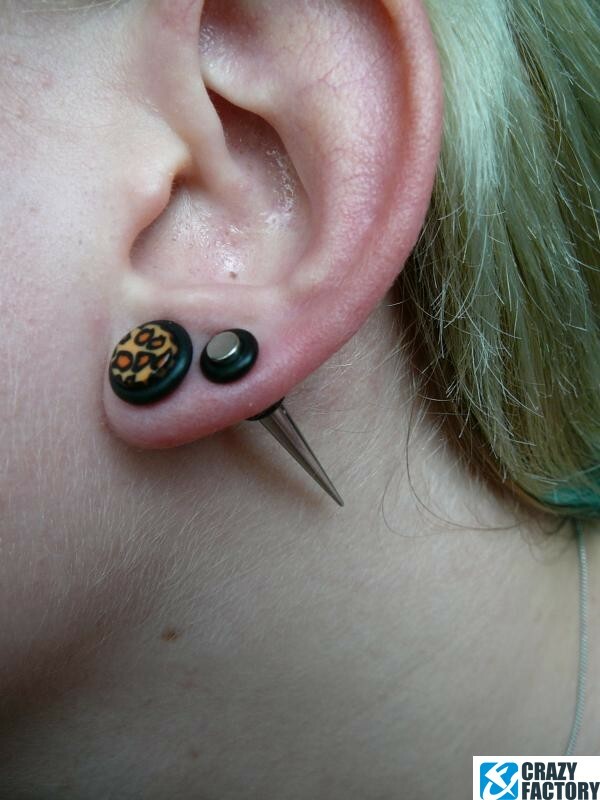 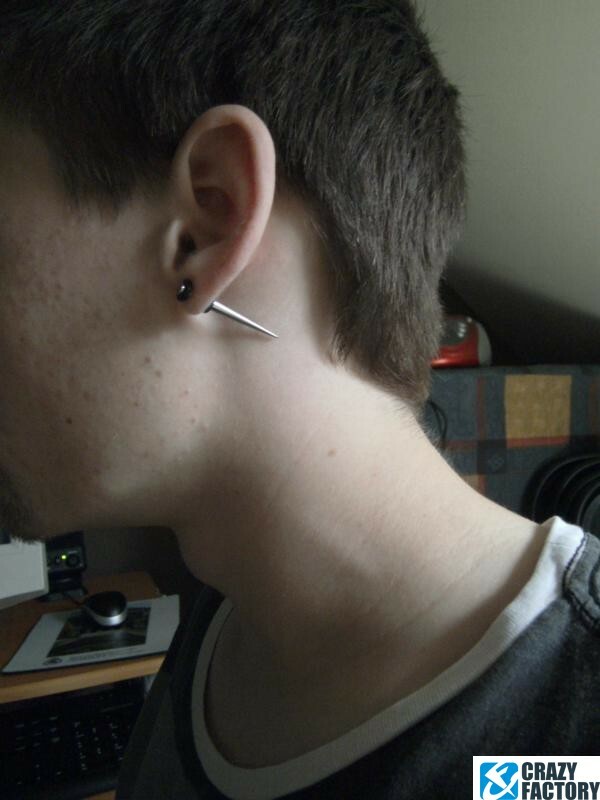 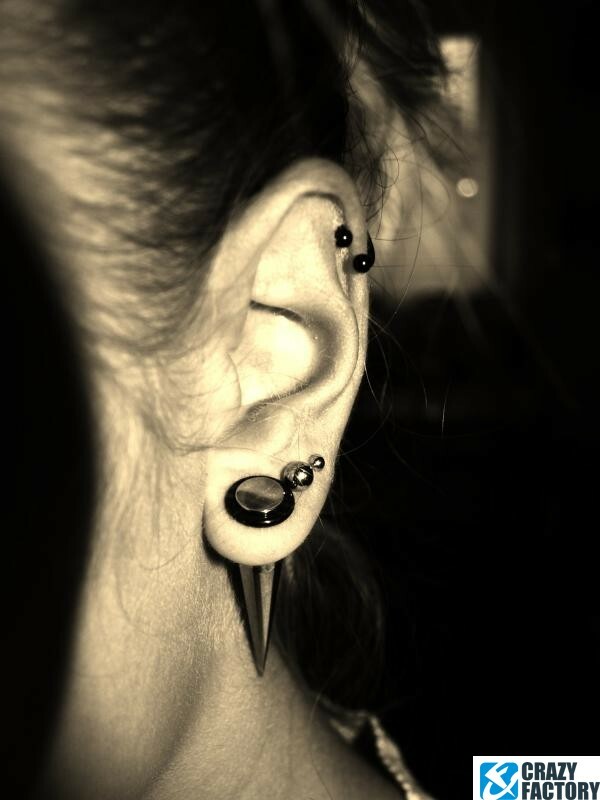 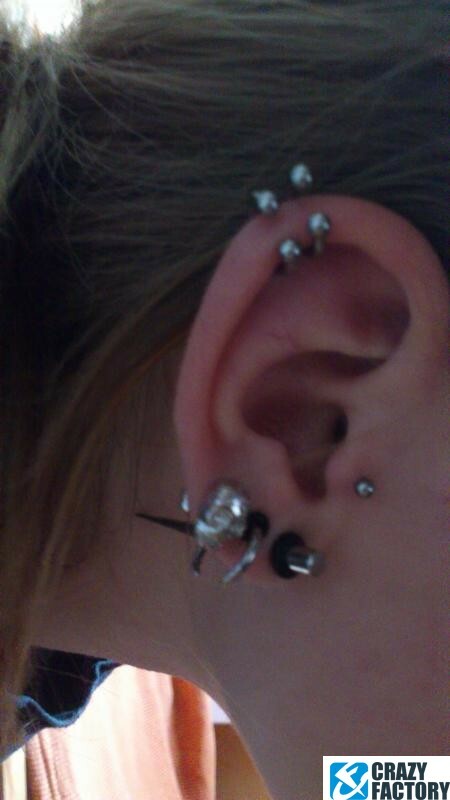 Grab our fake taper for unstretched ear piercings and get the look without the pain. 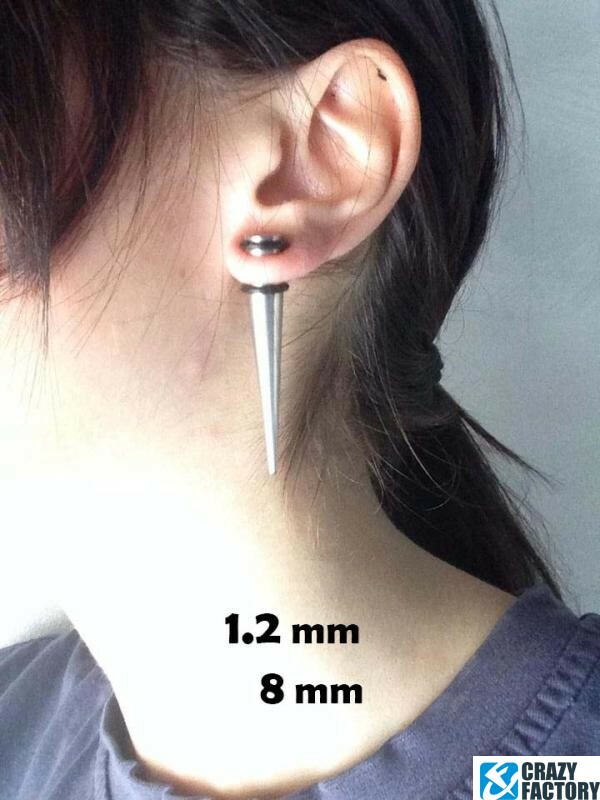 Made of glossy surgical steel.